1450 BLOWS PER MIN. @ 21 GAL. PER MIN. 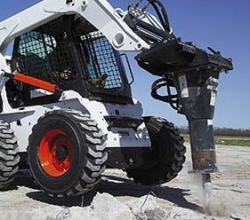 * Please call us with any questions about our bobcat hammer rentals in Stillwater MN, and surrounding cities in Southeastern Minnesota and Southwestern Wisconsin.